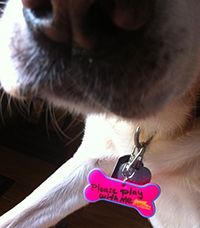 "The Bright New Face of Writing"
We can’t forget about your faithful family dog. 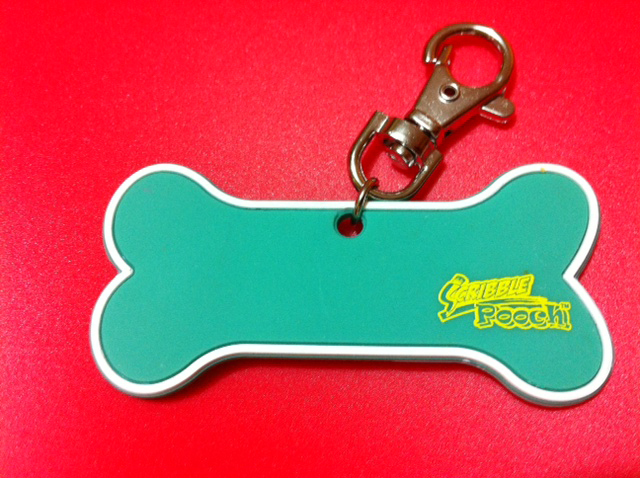 Scribble Pooch is just a fun and colorful product that allows you to write whatever is needed for your Pooch. 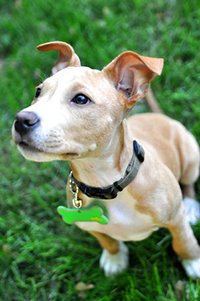 Simply write something fun or something necessary, such information for a sitter or kennel. 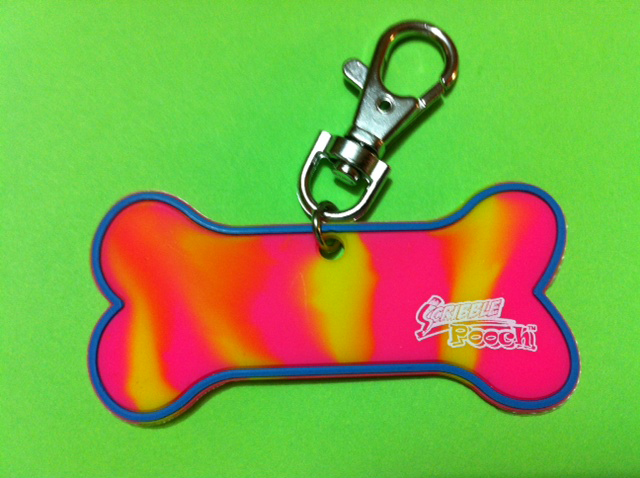 The neon colors will really brighten up your dog. It’s reusable! 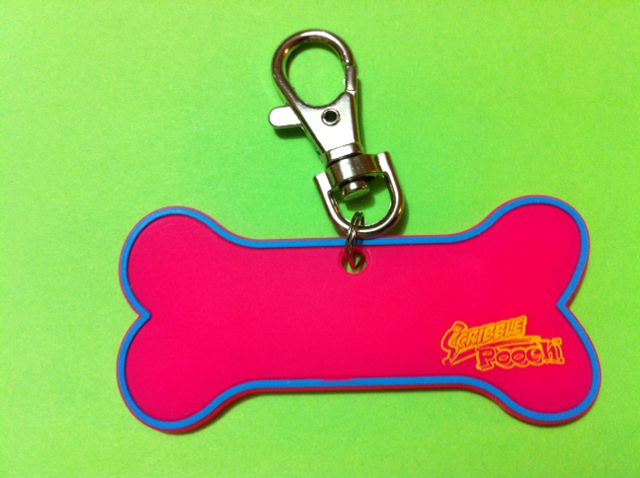 It's durable and quiet, with no usual metal clinking on the collar like other dog tags or accessories. Use any erasable marker on the color of your choice. When ready to erase, just unclip the writing pad and rub it off under running water with a wet rag. Very safe and child tested material. 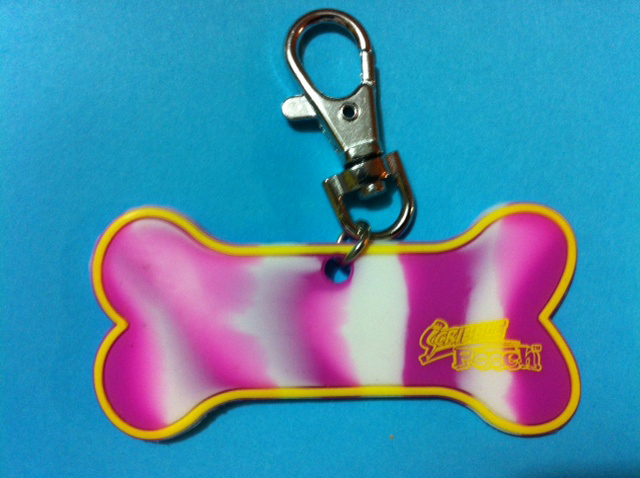 Go to the Scribble Store (coming soon) to check out our Scribble Pooch™ colors and designs. 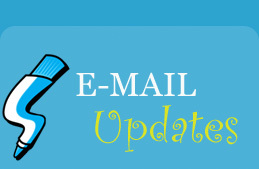 Call (219) 242-1543 or e-mail us at dave@scribbleband.com to learn more about Scribble Pooch™.